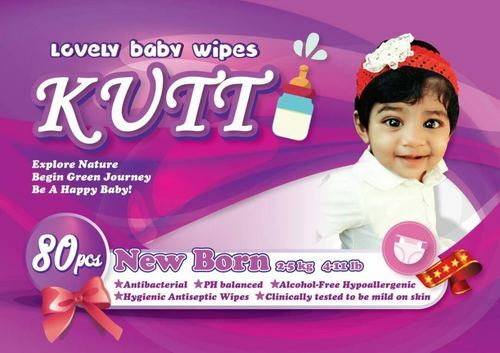 Infused with the goodness of nature, these Baby Wipes are mild and smooth in texture for soothing the baby's bottoms. 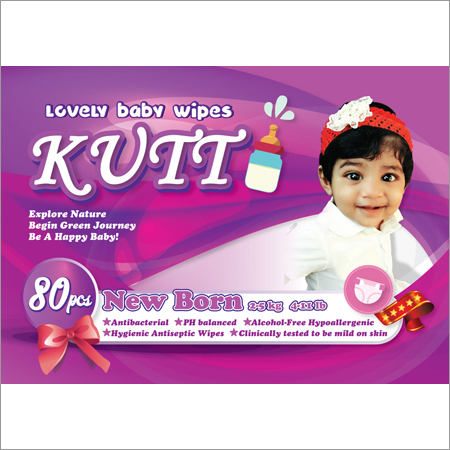 They gently cleanse the skin of the babies with their skin-friendly and ultra-soft nature. They ensure to keep the baby free from any bacteria or germs throughout the day with their hypoallergenic property. Their unique soft grip texture makes them easier to hold in hands and use. Besides this, they are also available with a pleasant and refreshing scent along with lotion. As they are dermatologically tested to be soft and gentle, they are safe to use on the tender skin of the infants and babies.